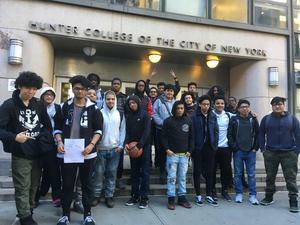 Juniors toured Hunter College & experienced a jazz concert! 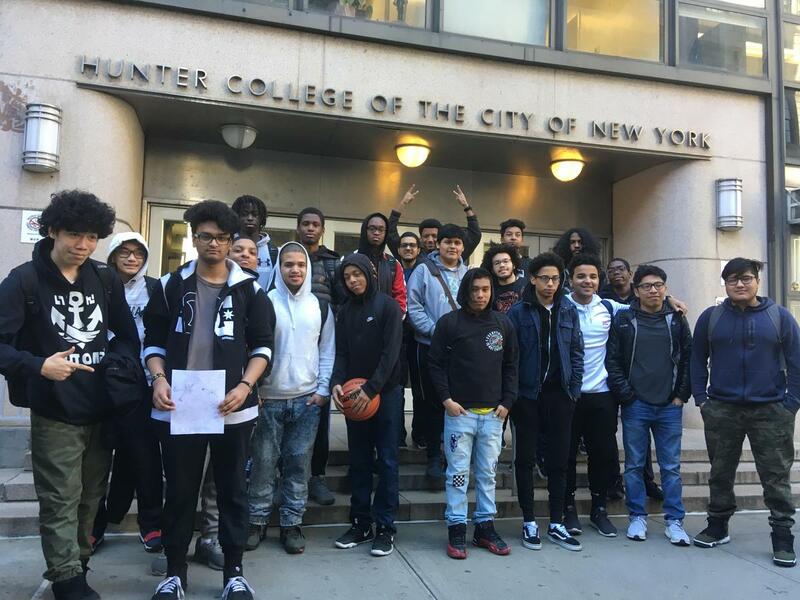 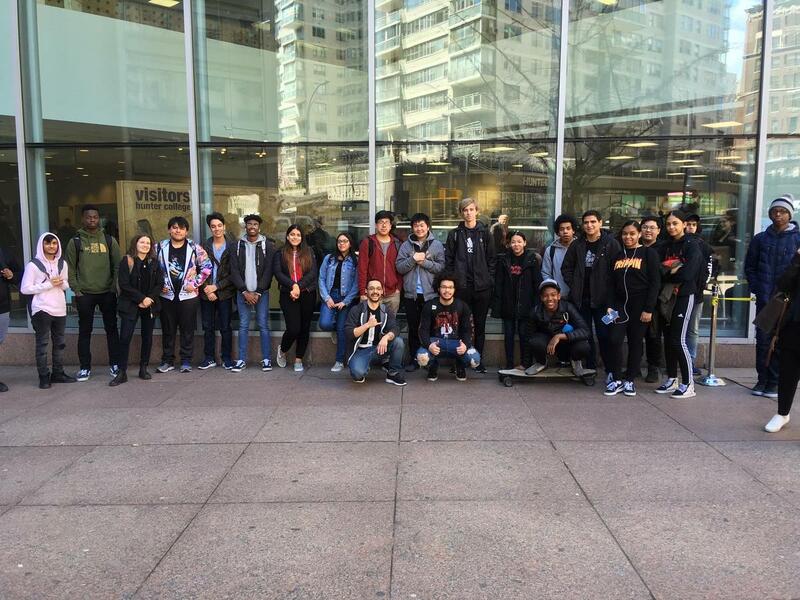 On Wednesday April 10, and April 17, students from the 11th grade iMentor classes went on a trip with Mr DelFino and Ms. Gallogly to visit Hunter College. 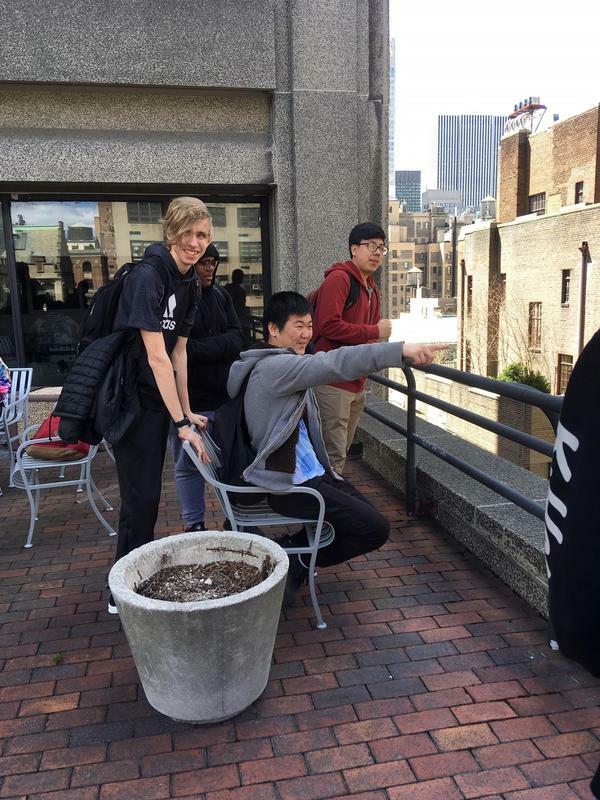 Students toured the campus grounds visiting the recreational and academic rooms in the library and music department. 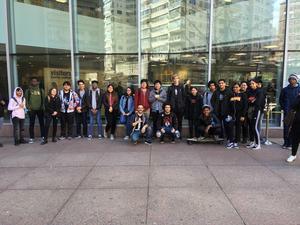 The trip concluded with a concert featuring the hunter jazz vocal ensemble and popular combo bands.